Combine 2 half day tours and save money! 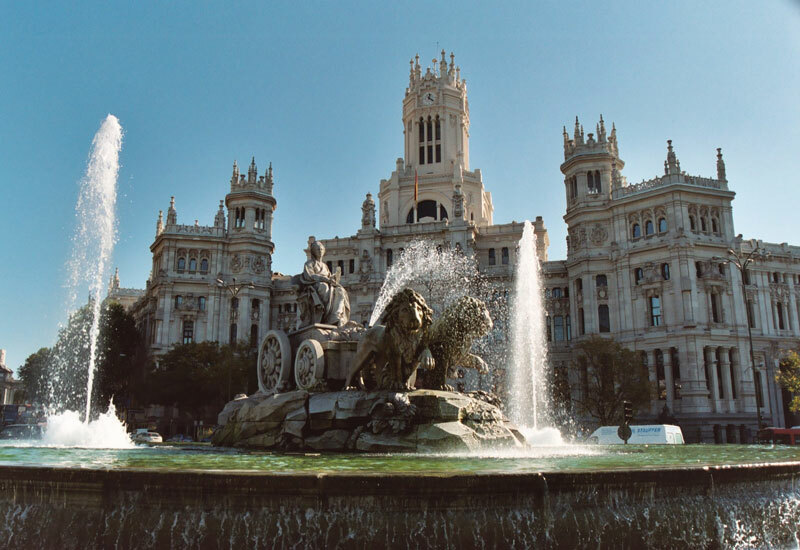 In Madrid explore the contrasts of old and new. 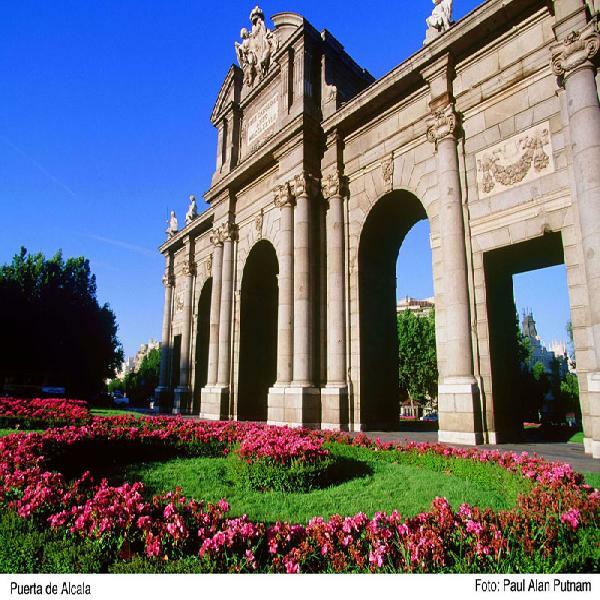 See the Barrio de la Moeira, where the Arab city had it beginnings, admire the Renaissance and Baroque buildings of Hapsburg Madrid and enjoy a walk and the chance to take photos on Calle Mayor, Plaza Mayor and Plaza de la Villa. 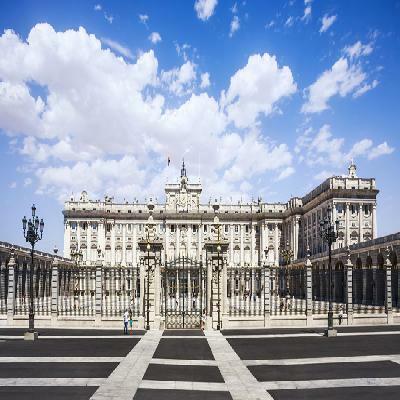 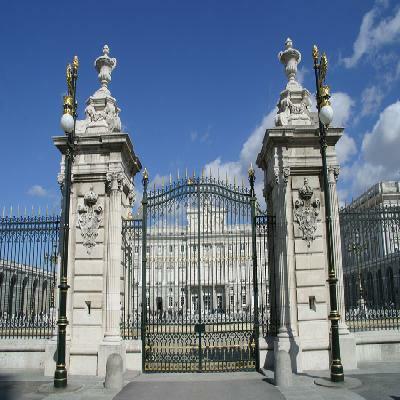 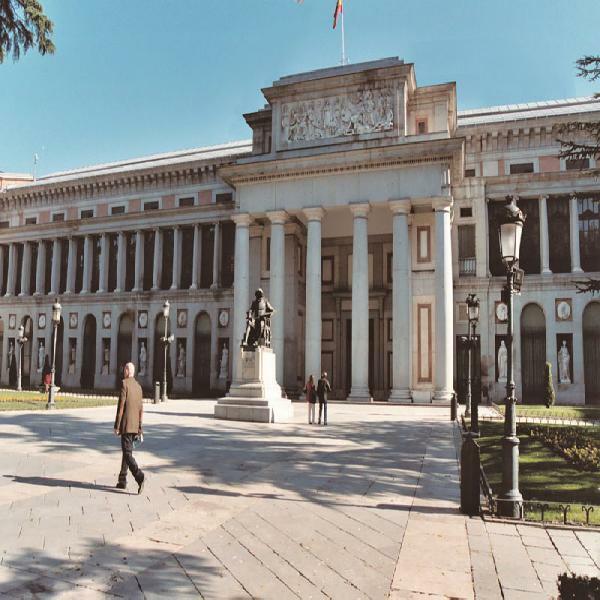 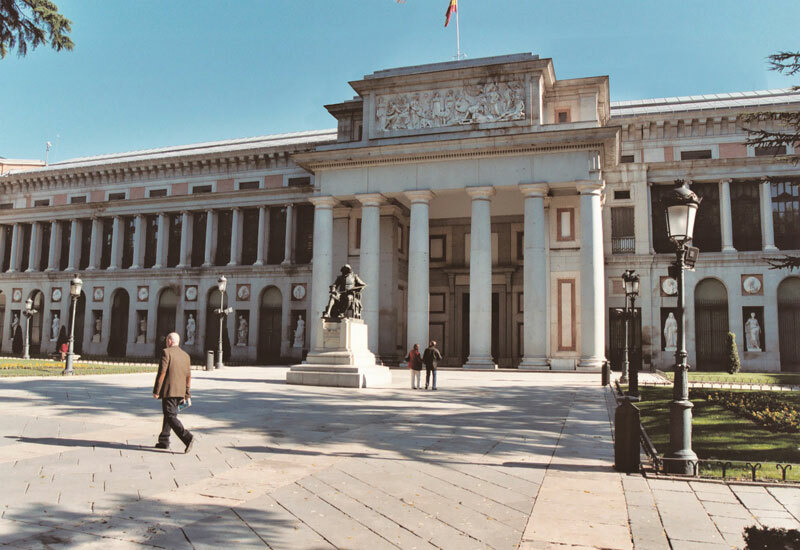 Next learn about Bourbon Madrid with the Royal Palace, Cibeles Fountain and Puerta de Alcalá, and works from the 19th century, like the Prado. Finally be introduced to modern Madrid via the Gran Via, Ventas building and the Bernabeu Stadium. During this tour enjoy a free soft drink at the famous Hard Rock Cafe. 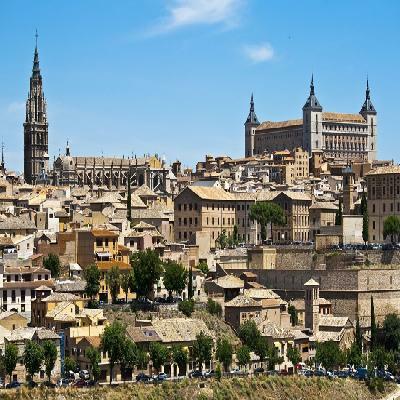 In the afternoon discover Toledo, the City of Three Cultures. 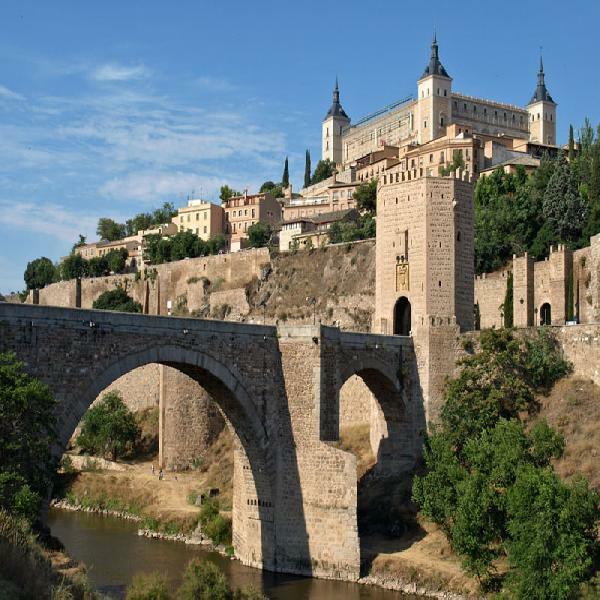 Only 70 km from Madrid soak in the beauty of one of the oldest towns in Europe, a UNESCO World Heritage site. 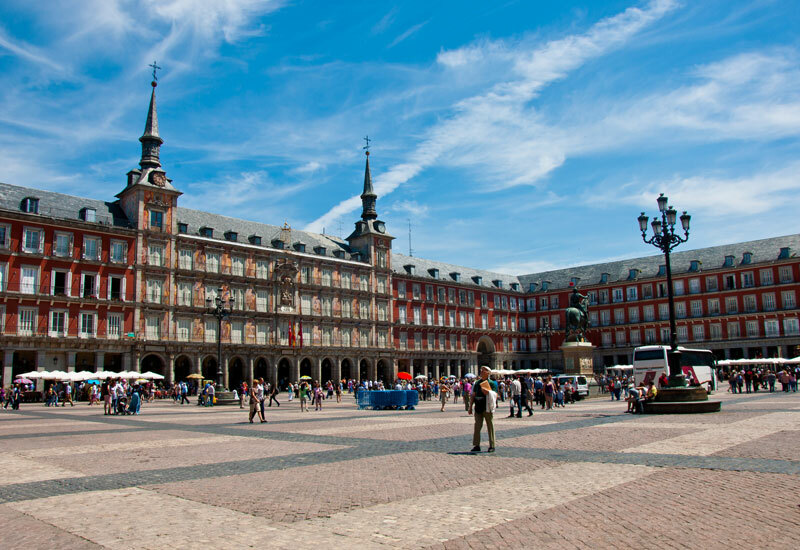 Admire buildings that span its history and reflect the three cultures (Christians, Muslims and Jews), who shared the city. 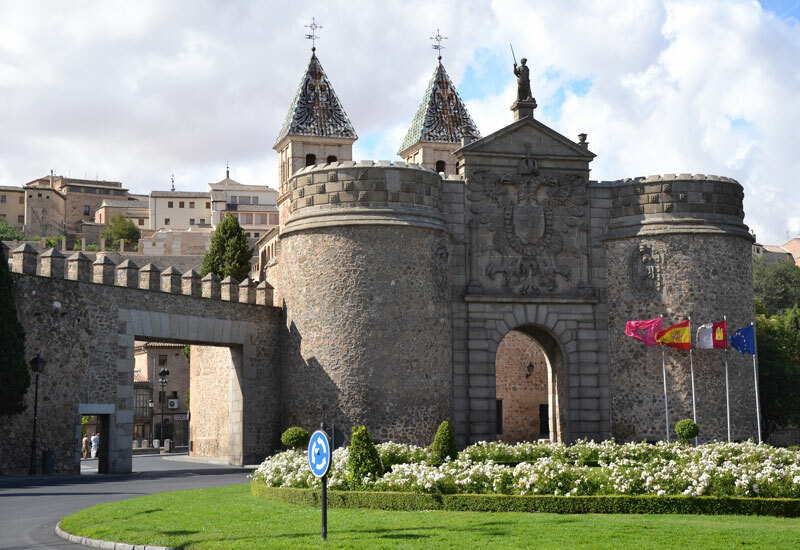 In the 16th century it was also the home of El Greco. Admire the outside of the Cathedral, admire El Greco's masterpiece, ""El Entierro del señor de Orgaz"" in the Church of St. Tomé (*), walk round the Jewish quarter and visit the Synagogue of Santa María la Blanca, and finally appreciate the Mosque of EL Cristo de la Luz. 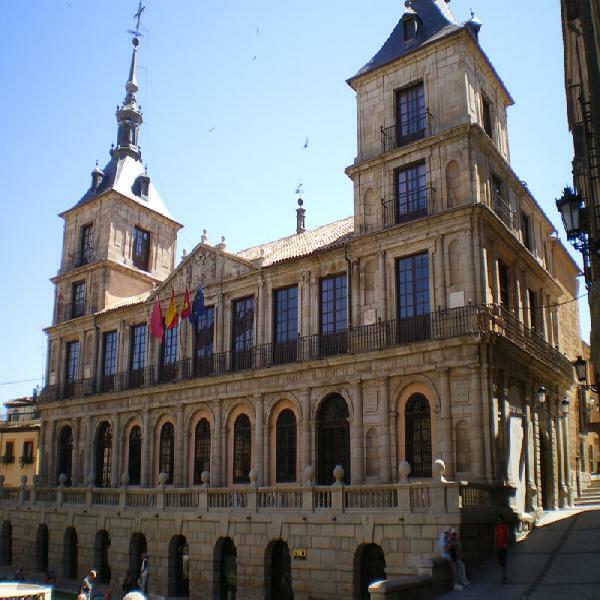 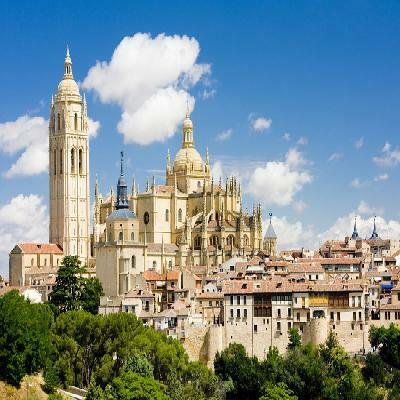 Then enjoy a change of pace with a demonstration of the making of Toledo's famous damascene steel work and a panoramic sightseeing of Toledo. (*) The Church of Santo Tomé may be substituted by the Monastery of San Juan de los Reyes.